Editor’s Note: We’re thrilled today to introduce you to our new healthy living contributor, Heather Caplan, R.D., a registered dietitian from healthy living destination Spright, which offers simple, helpful everyday eating and fitness guides. Today Caplan is setting us straight on how many nuts actually make for a healthy serving—there's a pretty wide range! Read on for her serving size intel, plus other nutritional nut facts you should know. Nuts are one the best go-to snack foods because they’re simple to pack, don’t have to be cooked or cooled, and easily mix with a variety of other foods. They’re satiating, with a high protein and healthy unsaturated fat content, while also satisfyingly crunchy and flavorful. You can’t go wrong! Nuts can get a bad rap because of their high calorie count per serving, but I think you’ll feel better about munching on trail mix instead of downing another disappointing bag of nutritionally void snack foods. They’re a high-quality energy source! So rather than worrying about overindulging, use this guide to mix and match one serving size of nuts with dried fruits, or even pack alongside fresh fruit or vegetables for a complete snack. Pistachios may be the smallest tree nut, but they’re also one of the best nut sources of potassium and vitamin K—and colorful, to boot! They have around 160 calories per serving (49 kernels, out of the shell), and have a high fiber content that may help reduce cholesterol levels. They’re so flavorful that you’ll see them in everything from ice cream to crusted proteins to salads and soups. With their unique flavor, size, and texture, they pair well with any larger tree nut in a mix. You can buy them for $8-$10 per pound. Almonds have about 160 calories per serving and are one of the more versatile nuts. Their flavor is generally mild, pairing well with salads and perfect for blending into a creamy nut butter. 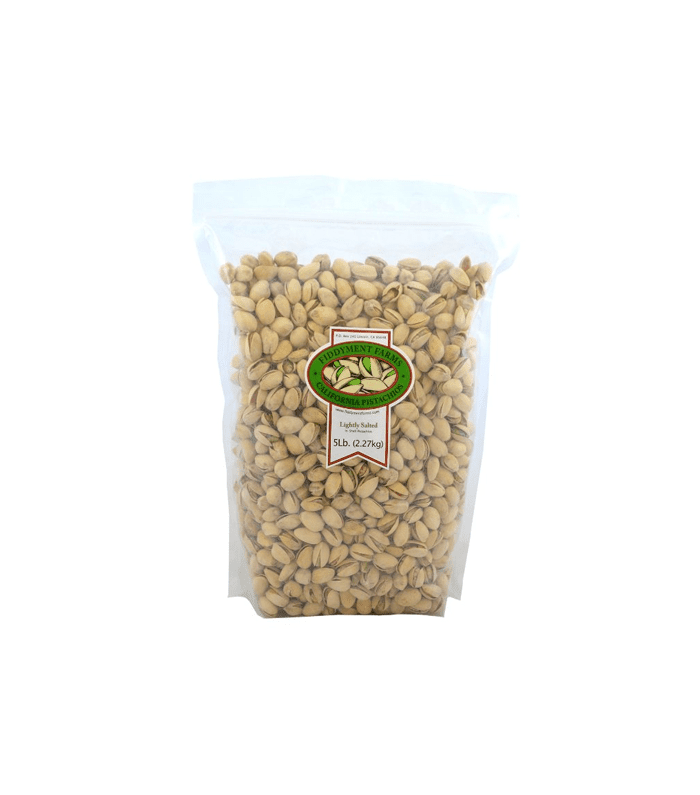 They’re one of the more affordable tree nuts, often priced between $6 and $10 per pound. Almonds are a great source of magnesium, which is an essential mineral for bone health and healthy metabolism. They’re also one of the best dietary sources of the antioxidant vitamin E, contain around 6 grams of carbohydrates per serving, and have a higher protein content than most tree nuts! Pecan halves can vary a little bit in size, but generally one serving of 15-19 halves has around 190 calories. They’re a little lower in protein and higher in unsaturated fats, and carry a slightly softer crunch—another great nut for chopping up and tossing on a salad to make it more filling, or to mix with almonds to balance out the protein, fat, and carbohydrates! You’ll find them priced around $8-$10 per pound. 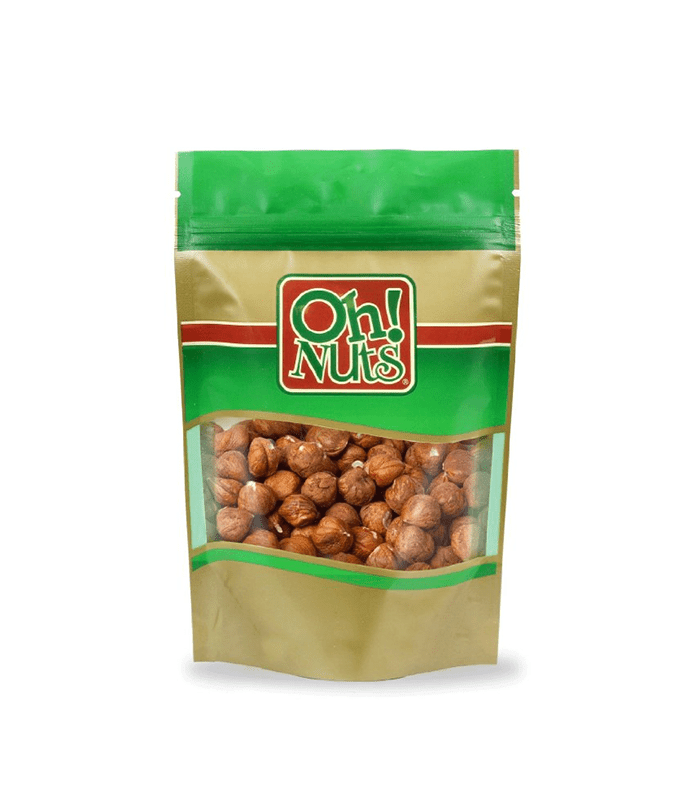 This nut is also a great source of vitamin E and, for a heart-healthy bonus, provides 2.6 grams of fiber per serving. 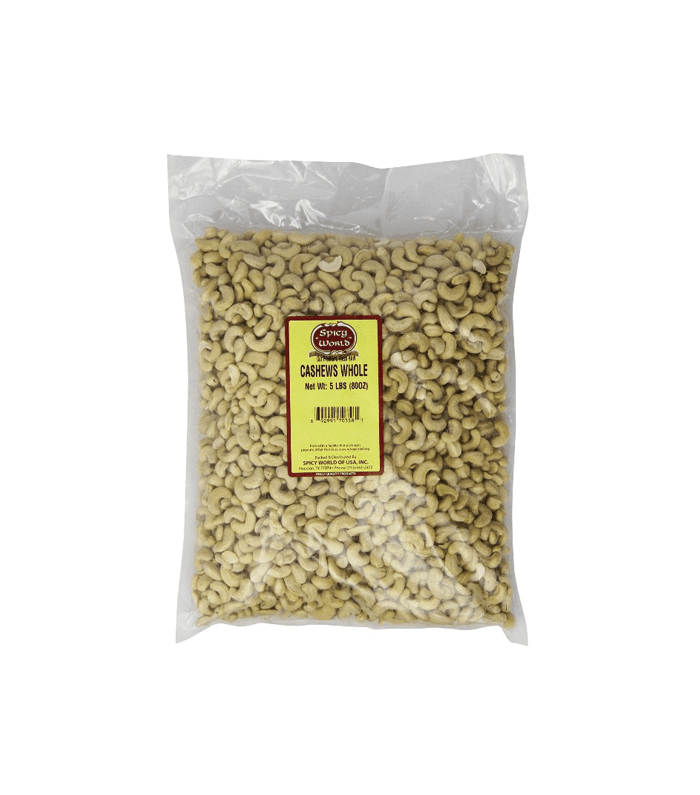 Cashews are softer than most tree nuts, with an almost buttery taste that lends itself well to many vegan-friendly “cheeses” and sauces. They’re similar to almonds with a higher carbohydrate content (9 grams) and a good dose of protein per 160-calorie serving. Cashews are a good source of not only iron but also copper, which helps the body absorb iron. This pairing helps keep up with growth and a healthy metabolism. 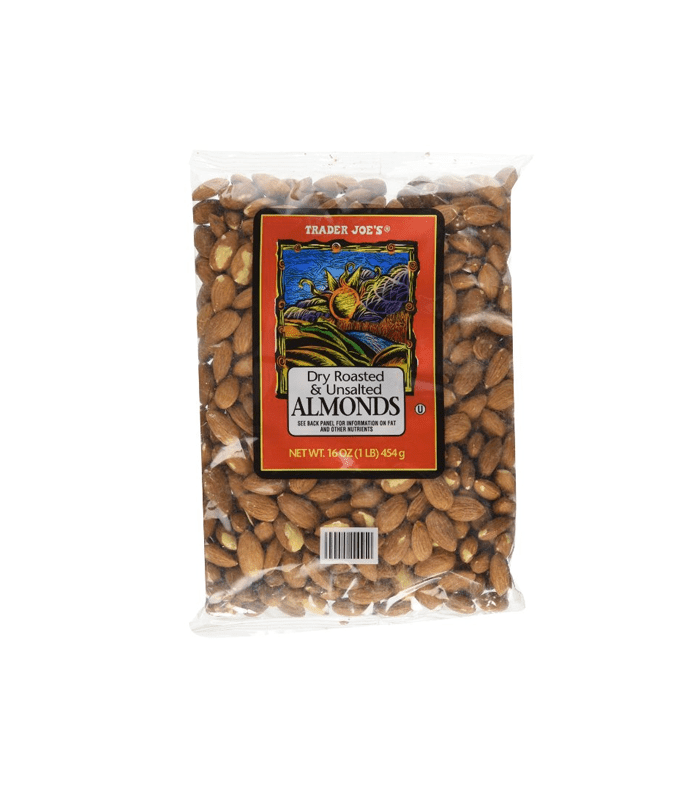 Their texture pairs well with almonds and hazelnuts, and they are one of the most affordable nuts, at only around $5-$7 per pound. Walnut halves contain around 185 calories per serving and a pretty even mix of carbohydrates and protein (4-5 grams of each). They’re easy to chop and throw into salads, a granola mix, or even a smoothie for a little texture. The texture pairs well with a crunchy counterpart, while the mild flavor complements sweet fruits. Walnuts are a good source of the vitamin biotin, which helps with blood sugar control and skin health. They’re also priced at $8-$10 per pound. Hazelnuts are the smallest tree nut and pack a dense 180 calories per serving. 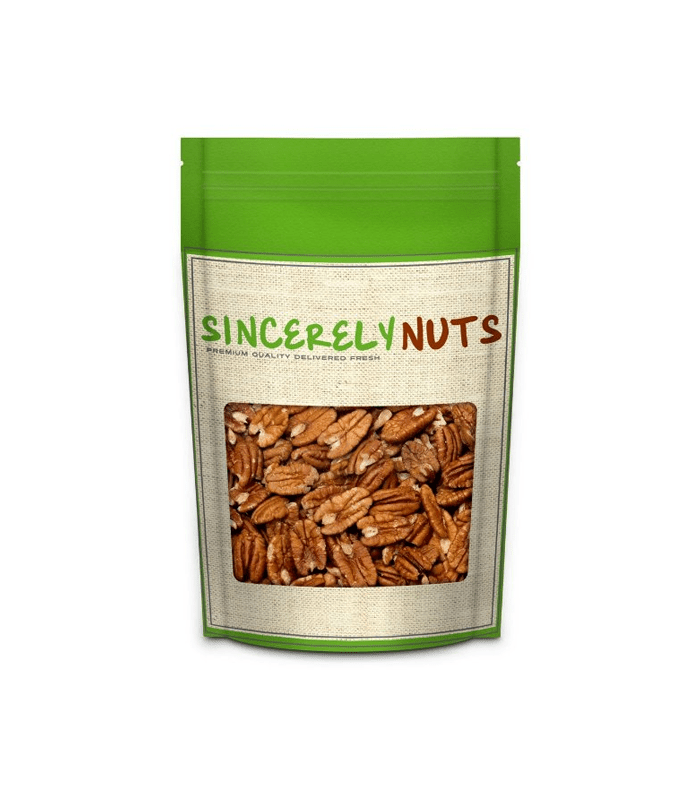 With a little extra flavor, they pair well in a trail mix with larger nuts like pecans or walnuts, or baked into your favorite treats. 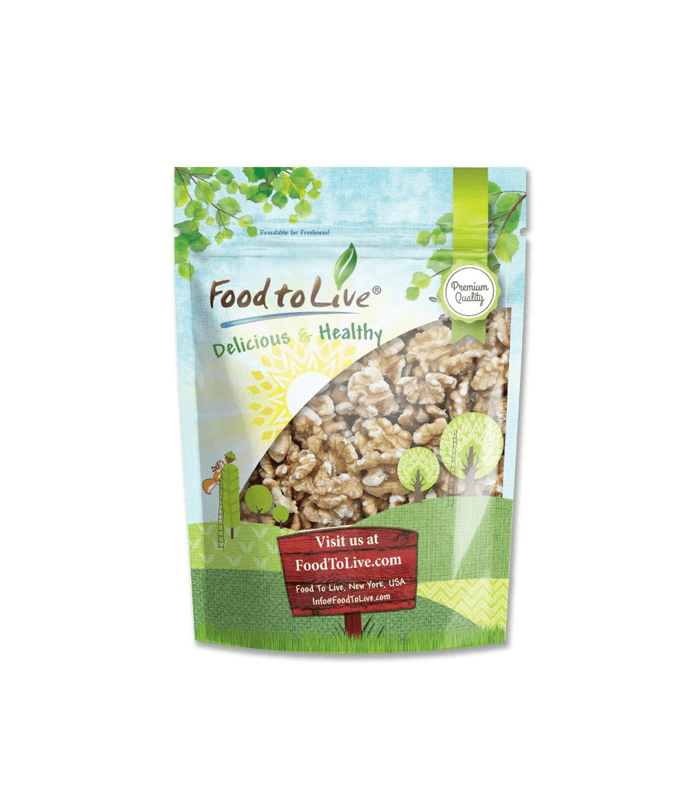 They are the best tree nut source of folate, which is essential for prenatal health and also helps reduce risk of heart disease. You’ll find them for anywhere from $8 to $15 per pound. You’ll get the most health benefits and snack satisfaction from nuts when you mix them together and reap the benefits of nutrients, flavor, and texture variety. Buy in bulk so you can easily create your own combinations at home, create salad or soup toppers by chopping them up, or pack up your mix to go! What’s your favorite nut? Tell us below.